How Far is MR Homes III? 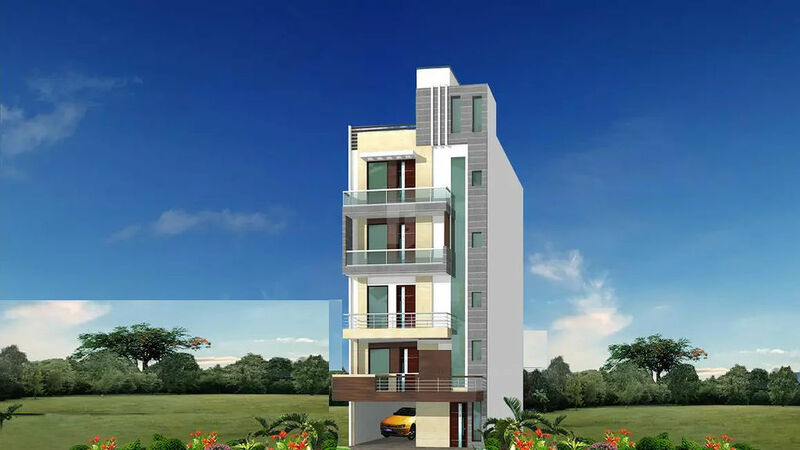 MR Homes III is superbly build residential project stuffed with world’s best amenities, features and specifications specially hand picked by internationally renowned designers and architects. The entire layout is surrounded with the green environs to get the feel of fresh air and one can hear the melodious song of birds to wake you up. MR Homes III is the perfect amalgamation of luxury, comfort and peace where one can cherish beautiful moments with their loved ones forever.